Presentation of the company is an important part of marketing! During the year, you often arises many opportunities to enhance the visibility of your services or products to larger and smaller exhibition events, exhibitions, trade fairs, industry meetings and congresses. In all these cases it is necessary to ensure the realization of your exhibition that was impressive, interesting and had a modern style that make „wow“ effect! Realization of exhibition stands is not an easy matter. This fact is completely known to us, because of our 20+ years of experiences on field of custom manufacturing exhibition stands. Especially for the management of exhibiting companies, self-help solutions is often very difficult and time consuming, so CEOs often delegate this work to companies such as our is. These companies, among which our company belongs, have sufficient experience in providing all the formalities, material logistics and the actual implementation of the exposition. 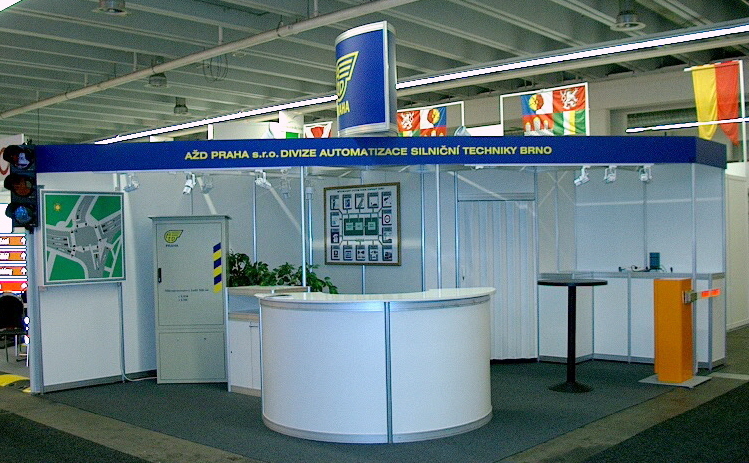 As a result, you can be assured that your exhibition stands are not only unique and completely functional, but also the implementation of exhibition itself will take place quickly and without complications, so it can not happen that you will miss the exhibition dates, or solve various problems just before the trade fair and exposition will be rather improvised with visible defects. 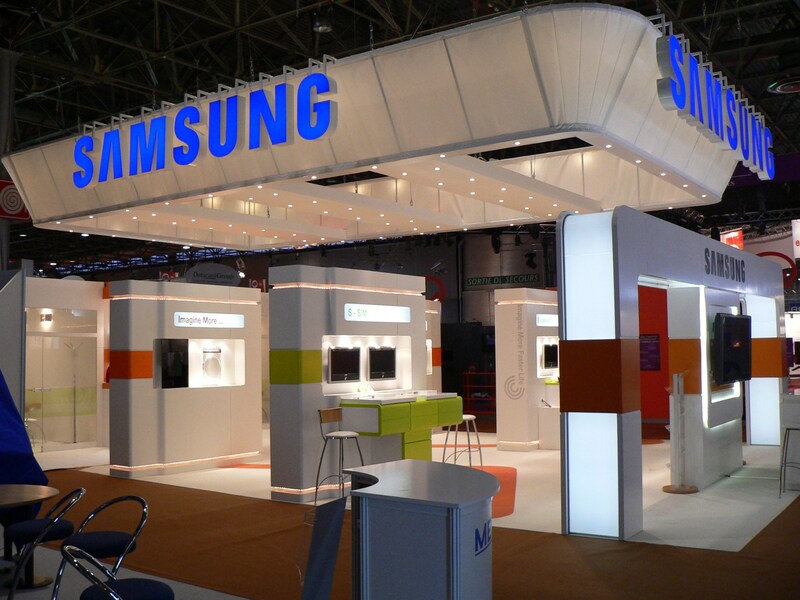 Implementig of custom exhibition stands is more demanding, more expensive than system exhibition stands. But you can adjust design, product placement as you wish. Almost everything is possible, including selection of materials, stand layout, double floor stands, colors and specific decorations selection . Why choose us for your exhibition stand ? We are careful and deliver exhibition stands as if we were doing it for ourselves.